More than 100 organizations and firms including IBM, Ripple and Swift signed a charter to join a newly created International Association of Trusted Blockchain Applications. 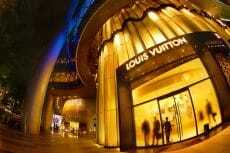 The Louis Vuitton luxury brand conglomerate looks to introduce blockchain mass adoption to the fashion industry by launching their AURA Blockchain that will be open for use by even their competitors. 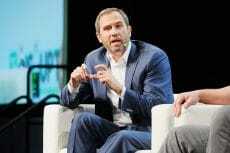 ConsenSys Ventures turns back to its traditional investment methods seeking strategic partners to join their umbrella. 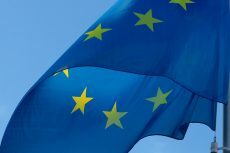 The move is aimed at increasing the rate of Ethereum adoption globally. 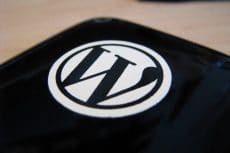 WordPress is creating a new revenue-generating news platform called Newspack and has raised $2.2 million for its development. 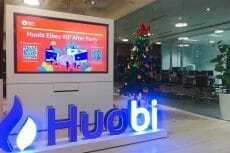 Following the recent news about Bitmain and ConsenSys, another cryptocurrency giant, Huobi, has announced its plans for reducing the company’s staff. 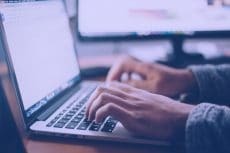 Crypto Year in Review: How Ethereum (ETH) Performed in 2018 and What Hides in 2019? 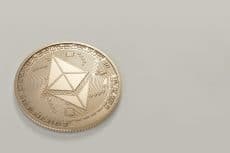 Even though its price fell almost 90 percent, Ethereum was still pretty vivacious in 2018 as it has seen greater adoption, regulatory certainty, and institutional interest indicating that Ethereum is very far from dead. 2019 looks promising as well. 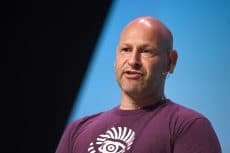 The past month hasn’t been good for Ethereum and it’s co-founders’ company Consensys. With Ethereum going below $90 support line, and mainstream media attacking Consensys on all fronts, Consensyss’ image has already been tarnished. 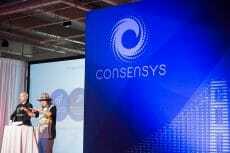 ConsenSys announces plans to shed off at least 50% of their workforce. 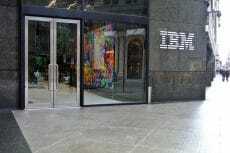 The bear markets are to blame for this move as the company aims to refocus their operational and management strategies.